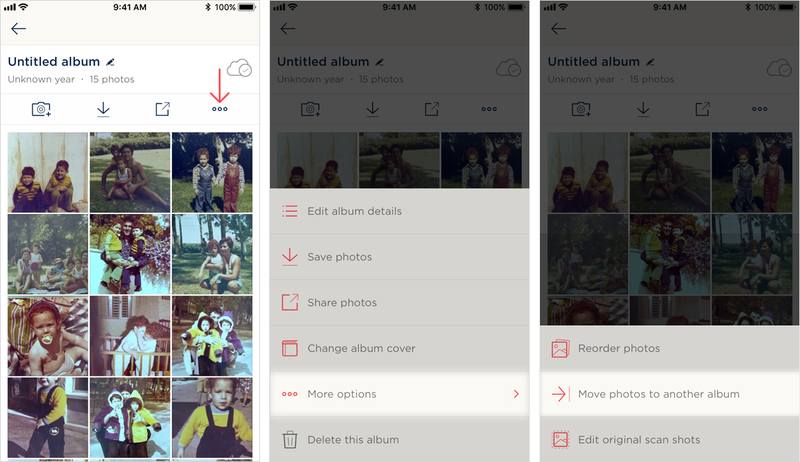 Start by going to the album with the photos you’d like to move elsewhere and tap the 3-dot options menu icon on the top-right. This will prompt the album's options menu. Next, select More options and then Move photos to another album. 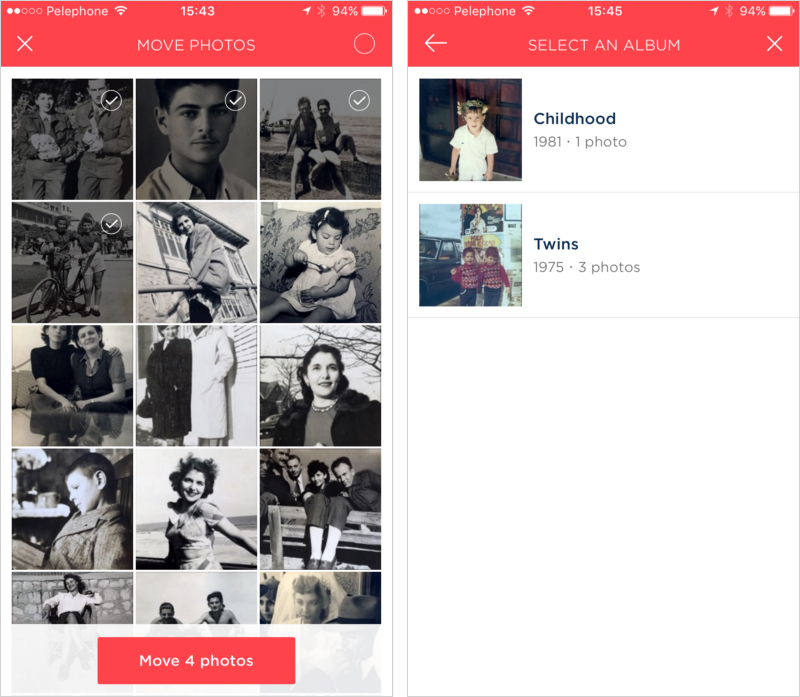 Next, select the photos you’d like to move to another album. Once you see them all marked with the check sign, tap Move ‘X’ photos (it will mention the number of selected photos). 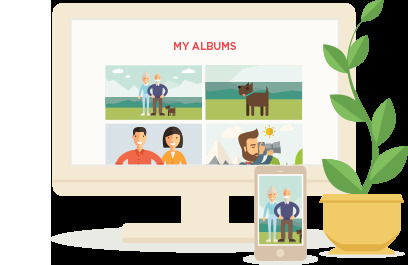 Now you’ll see a list of all your albums, and the app will ask you to select the album destination you’d like to move your selected photos to. Tap the destination album. Select the photos you would like to move. Then tap the Move photos button. Right: select the album you would like to move the photos to. After selecting the destination album you’ll see a notification letting you know the photos are being moved, and then a confirmation that the process is complete.